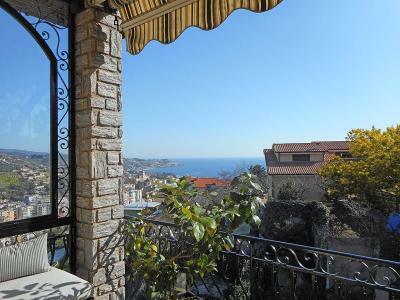 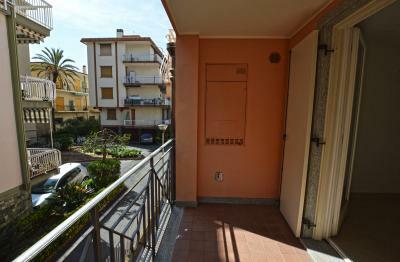 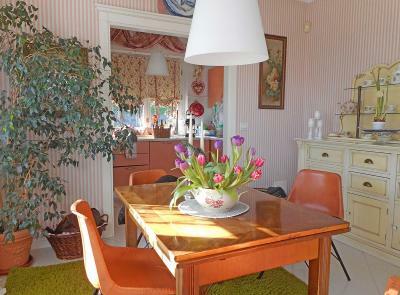 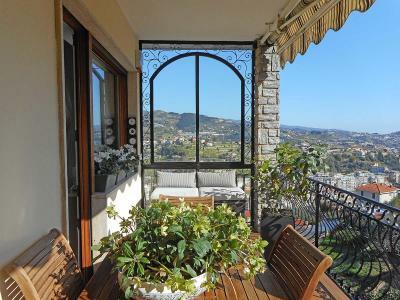 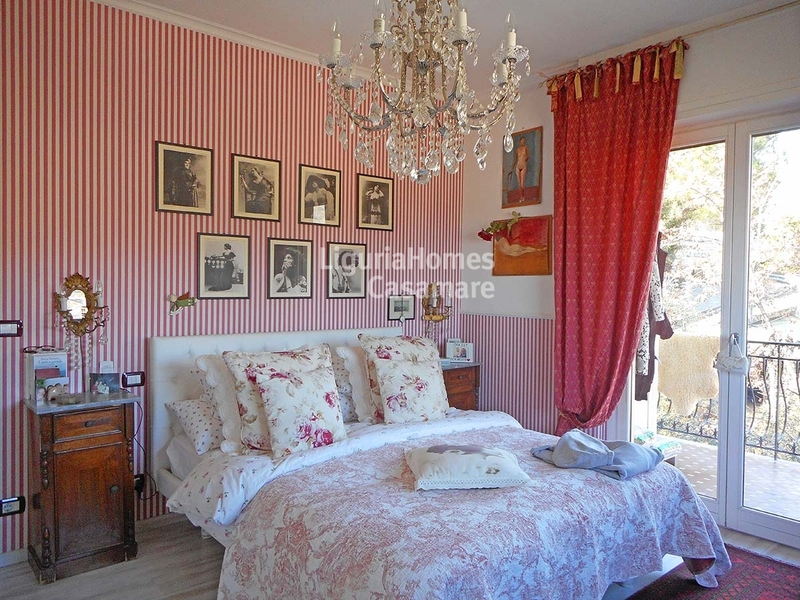 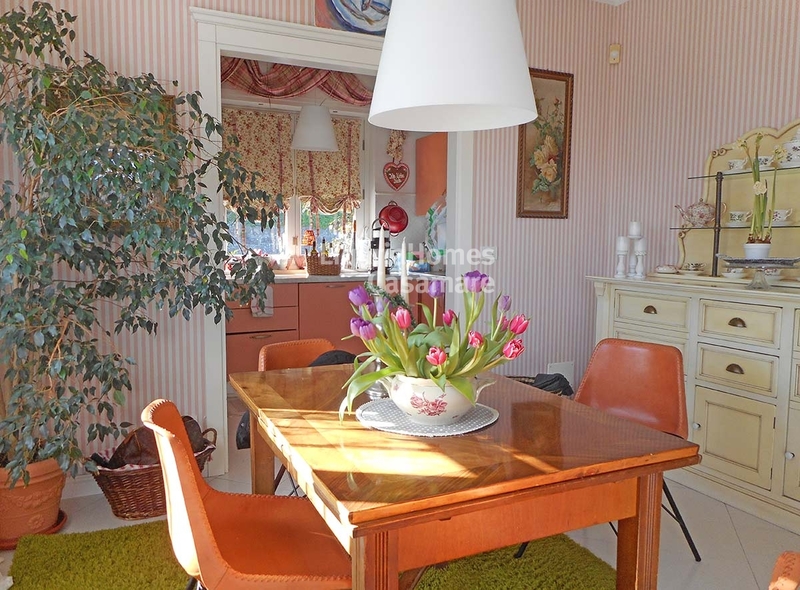 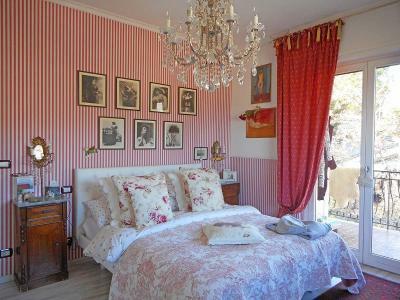 San Remo, Liguria: Villa-flat for Sale. 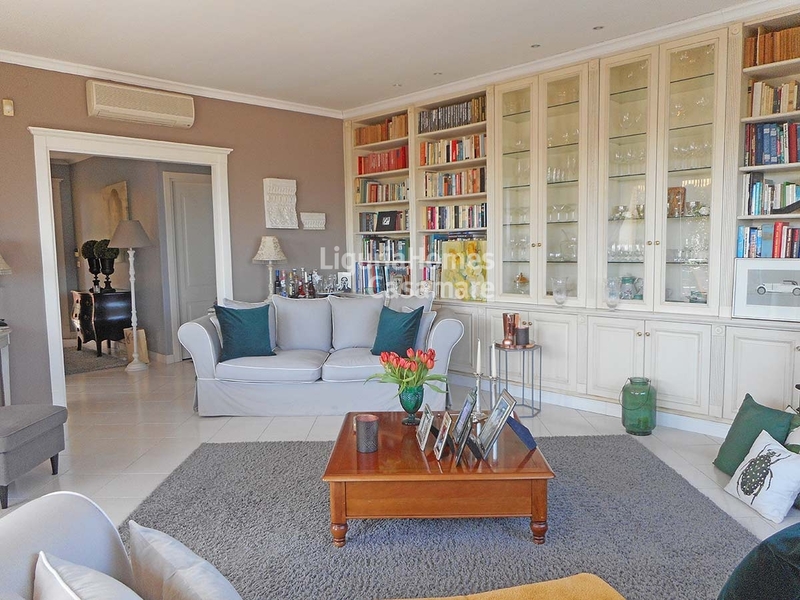 Situated only 10 minutes drive from the sandy beach and all amenities of San Remo, in avery quiet and green area, this villa-flat for Sale enjoys a lovely terrace with panoramic sea view. 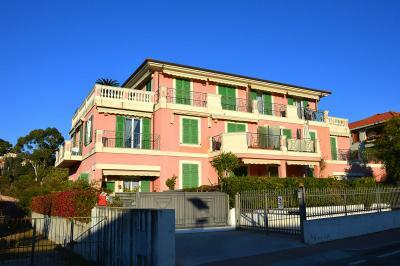 The property consists in the entire last floor of a Villa and has his own indipendent entrance. 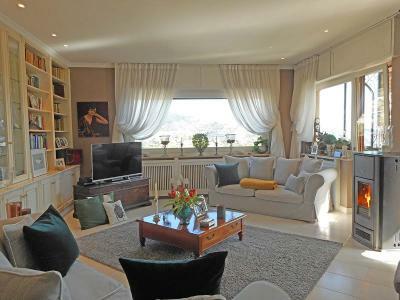 Accommodation includes: generous living room, kitchen with dining area, 3 double bedrooms and two bathrooms. 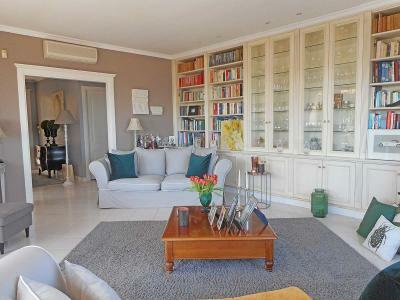 A private car space and a convenient wine cellar are also included.